We strongly believe that animals should be ethically and sustainably reared. 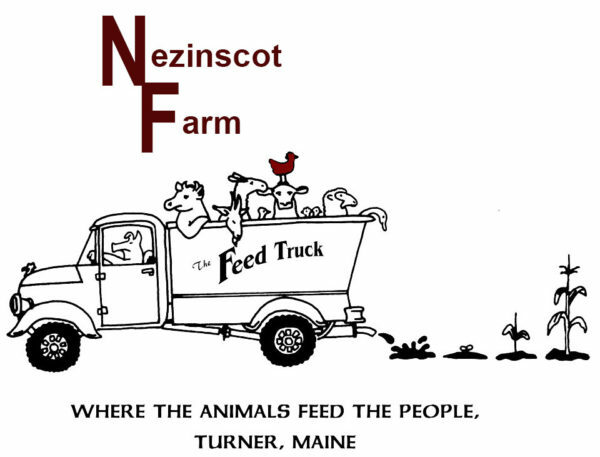 Nezinscot Farm Charcuterie specializes in producing high-quality meats raised, prepared and sold on premise. What makes our meats great? All our animals are grown & raised without the use of hormones and antibiotics. 90% of our animals feed is grown by us and all are certified organic. Our animals have year-round access to the outdoors and pasturage along with the fermented grass and corn silage that is produced on our farm.